This entry was tagged attorney general, cigarettes, Eric Schneiderman, guns, Kroger, oregon, Rite Aid, Rosenblum, Safeway, tobacco, Walgreens, Walmart. Bookmark the permalink. While I agree with the thrust of this commentary, we should remember that the “busybodies” in question don’t stop at suggesting how they think the rest of us “should” live; they try to force us to live that way using the political power we mistakenly give them. 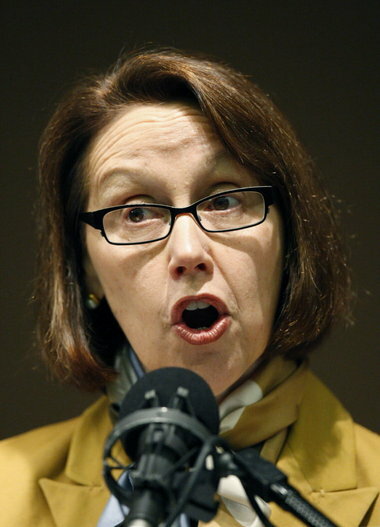 Attorney General Ellen Rosenblum will not defend the Oregon State Constitution(definition of marriage). She run her mouth all she wants, I am not listening!